In the early 20th Century it was a dream of many scientists to create the television. 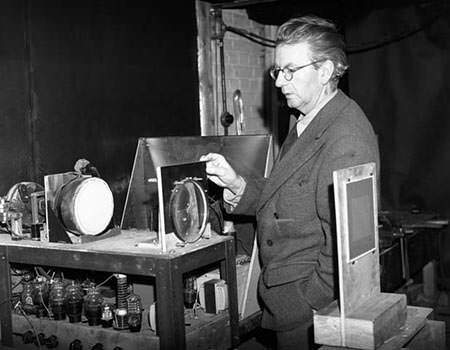 Here are 10 facts about John Logie Baird, the Scottish engineer who realized this dream. 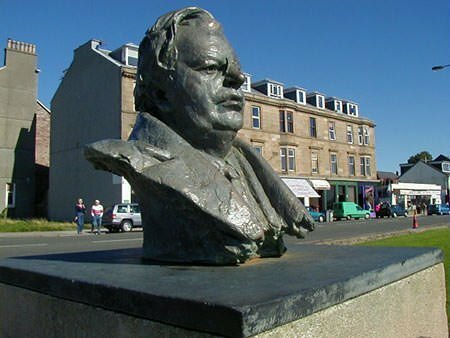 John Logie Baird was born on 14 August 1888 in Helensburgh, Scotland. When he was a child he manipulated the telephone exchange in a way that his bedroom was connected to those of his friends across the street, thus showing early signs of innovation. In his twenties, Baird made an attempt to create diamonds by heating graphite. His experiment led to shorting out Glasgow’s electricity supply. He was able to create a glass razor which was rust resistant but it shattered. Baird was troubled by ill-health throughout his life. Due to this he was not admitted to the forces during the First World War. As a result of the War his BSc course at the University of Glasgow was interrupted and he never returned to complete his graduation. Instead, he set up a small business manufacturing and marketing a water-absorbent sock. In 1920s Baird dedicated himself to creating a television. 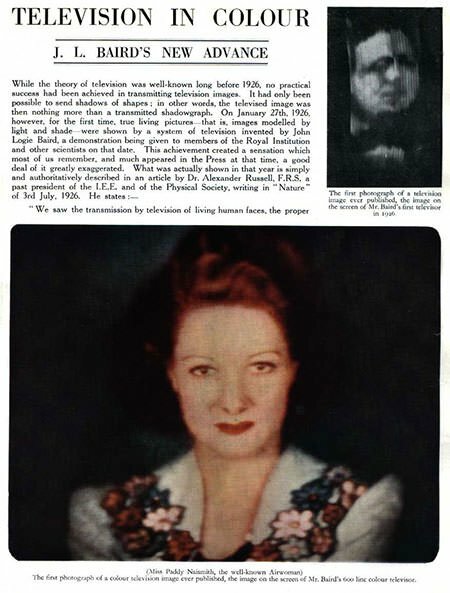 By 1924, he was successful in transmitting a flickering image across a few feet. On October 2, 1925 he managed to transmit the first television picture with a gray-scale image in his laboratory. He was so excited that he ran to a shop across the street and convinced a boy to be part of his television transmission. 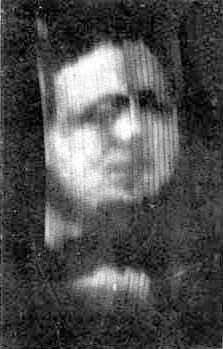 On 26 January 1926, John Logie Baird gave the world’s first demonstration of true television in London in front of scientists and a reporter from The Times. It was the first demonstration of a system that could broadcast live moving images. In 1927, Baird transmitted television signal over 438 miles of telephone line between London and Glasgow. Later that year he set up the Baird Television Development Company Ltd. The following year BTDC achieved the first transatlantic television transmission between London and New York. 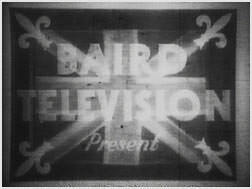 On 3 July 1928, Baird was able to demonstrate world’s first color transmission and in August that year, he also demonstrated stereoscopic television, the first 3D television. In 1939, he demonstrated a color television which used a cathode ray tube and in 1944, he gave the world’s first demonstration of a fully electronic color television display. 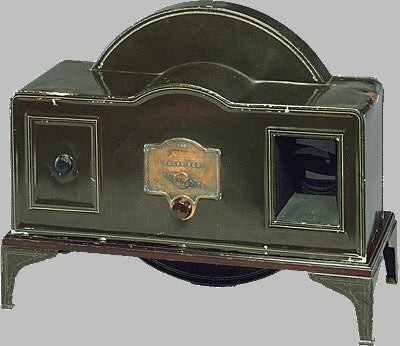 Baird also developed a system of recording television to disc, which he called Phonovision. He was however unsuccessful in replaying the recordings which prevented further development of the system. It was restored recently by a Scottish engineer and the world’s first video recordings can now be seen. Baird married at the age of 43 to South African pianist Margaret Albu. The couple had two children: Diana and Malcolm. Baird suffered a stroke in February 1946 and he died on June 14 the same year. He is buried with his mother, father and wife in Helensburgh Cemetery. 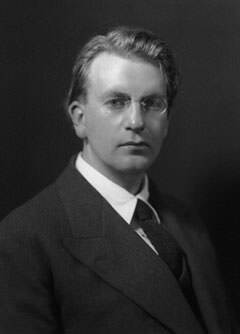 John Logie Baird was ranked 44 in a poll conducted by BBC in 2002 in the United Kingdom to rank the 100 Greatest Britons in history. In 2006, he was named as one of the 10 greatest Scottish scientists ever. Australian television’s Logie Awards are named in his honour.